Rise has just passed away . Reading about her condition and how they found her at the scene of the accident, I was expecting it. But damn..was still hoping for some miracle. Any news about Sojung yet? Sojung is okay as of now. She gained consciousness a few days ago and underwent surgery for some fractures on her face. It is reported that her parents, who came from Japan, and her agency staff members were by RiSe’s side until the last moment. Bad news after bad news. After hearing about sojung's recovery, i was hoping a miracle for Rise. RIP Eunb and Rise. This is truly tragic. RIP girls and their driver. Seeing the background information section on the group's Wikipedia entry really hits home. I feel relieved that this hasn't happened more often, but it's devastating that it happened at all. I remember that when I was in Seoul last year, very few people wore seatbelts - they even gave me weird looks for wearing mine. Hopefully this encourages more people to put their safety first. 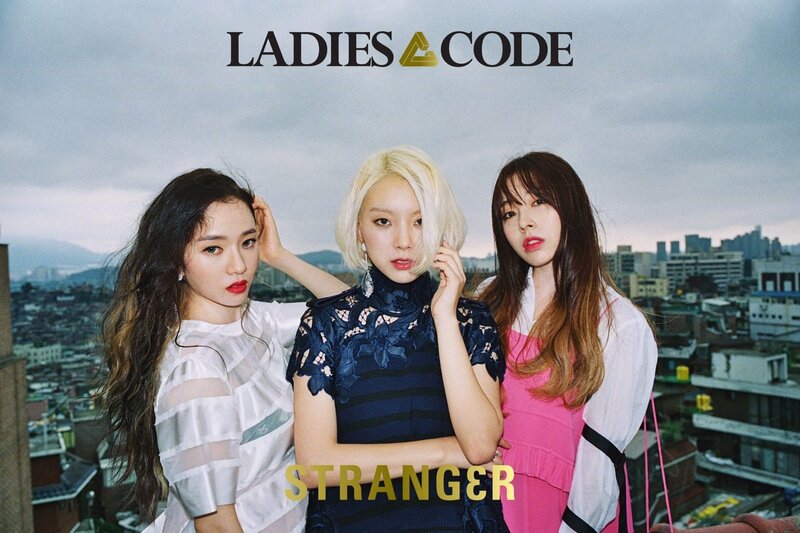 Ladies Code coming back next week! What a comeback. 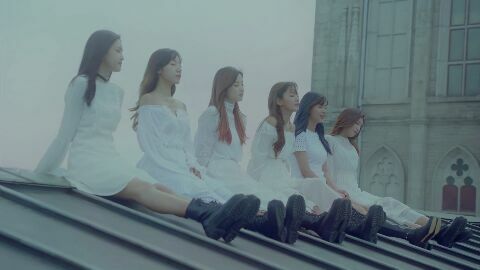 The MV is full of symbolism, triangles, threes, just some really wonderful stuff... the two empty seats really got me, even if I'm not sure if that was intentional. And the two backing dancers, ugh. The song is amazing, it's just great, love love love. The increasingly jazzy instrumental, the bass in the end, really perfect. I'm really glad this wasn't a quick cash-in on the sympathy, but a true labour of love. I usually hate ballads, but what a song this is... that echo... feels larger than life. Really good stuff. The last track is really not my style, but it's crafted so wonderfully I can't help but enjoy it. A really great comeback, can't wait to see some (even if there won't be many) live stages. 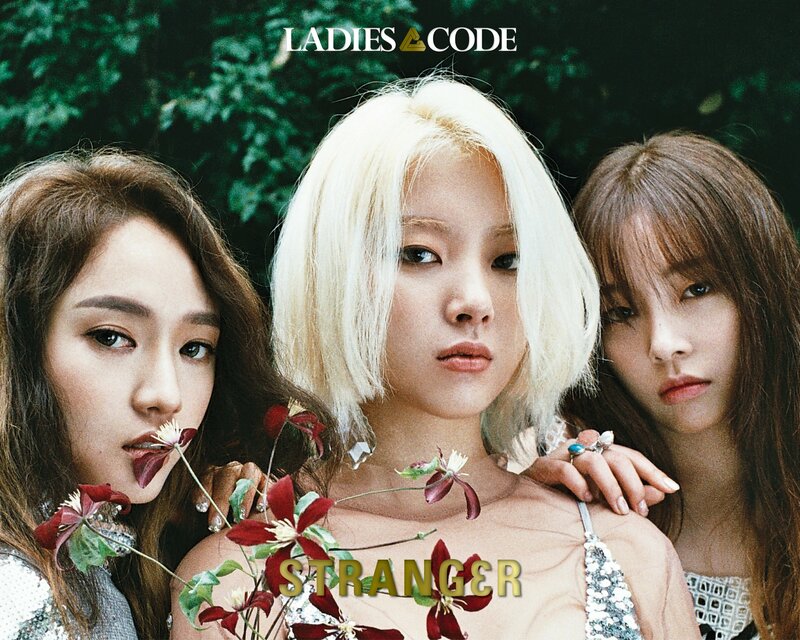 Ahhhhh yes.. Ladies' Code comeback on the 13th with mini-album "Strang3r". Will have 3 new tracks (along with the Myst3ry ep tracks) and the title track is called "The Rain". Galaxy is still at the very least among my top 3 k-tracks of the year, so I hope they release something in the same vein. Teaser sounds groovy... Sojung's voice mmhh. At first I thought something about the mix was off, but it sounds better with headphones. Now that the mix seems normal, I have to evaluate this song some more, maybe a few dozen more listens before I start comparing it to Galaxy. I still think the MV mix is inferior, at least for my sound system. Mainly in the solo singing verses, I feel the vocals overtake the music too much in the MV version, whereas in the album mix they're in perfect balance. Maybe it isn't noticeable to most people or maybe it's merely a problem on my end. Anyway, Ladies' Code save kpop, second time this year already. Love this mini-album to bits. The girls were on kiss the radio and performed The Rain and Jane Doe. Sojung also sang her solo track (well, essentially... Jung Key did the music for it).